Welcome to the Utah Aspire Plus website. All Pearson services used by Utah LEAs are available on this site. 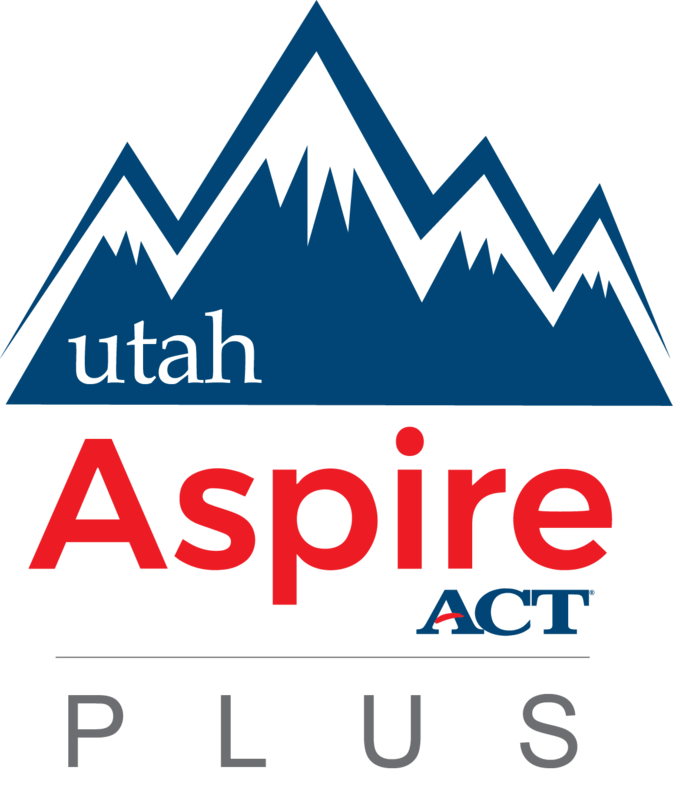 Utah Aspire Plus is a hybrid assessment for 9th and 10th grade students created through collaboration with Utah educators, the Utah State Board of Education, and Pearson using ACT Aspire and Utah assessment questions. alignment to Utah Core Standards and calculation of student growth scores. predictive scoring for Utah’s College and Career Readiness assessment (the ACT). The assessment evaluates knowledge and skills that students should have by the end of grades 9 and 10 in English, reading, mathematics and science. To find out more about Utah Aspire Plus, please visit the Utah Aspire Plus webpage. Sign in to PearsonAccessnext for all administrative tasks for test administration and reporting. A Utah Aspire Plus outline is provided below, including available trainings, manuals, and other resources to prepare for and administer assessments. Content will be added and/or linked as it becomes available. Access TestNav student tutorials, practice tests, and other resources for testing. Access technology requirements and prepare your system. Access reporting resources for more information about Individual Student Reports and other reports. Assistance is available via webform or phone.